The easiest way to stay compliant. 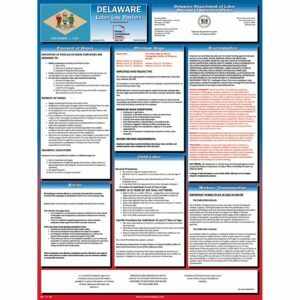 The OneSystem Plan offers required Federal and Maryland State posters plus 12 months of mandatory updates for free! New law requires employers with 15 or more employees to provide paid sick and safe leave for certain employees. Employers with 14 or fewer employees must provide unpaid leave for certain employees. Leave may be used for an employee’s own or a family member’s mental or physical illness, injury, or condition. Leave may also be used for a family member’s mental or physical illness, injury, or condition.